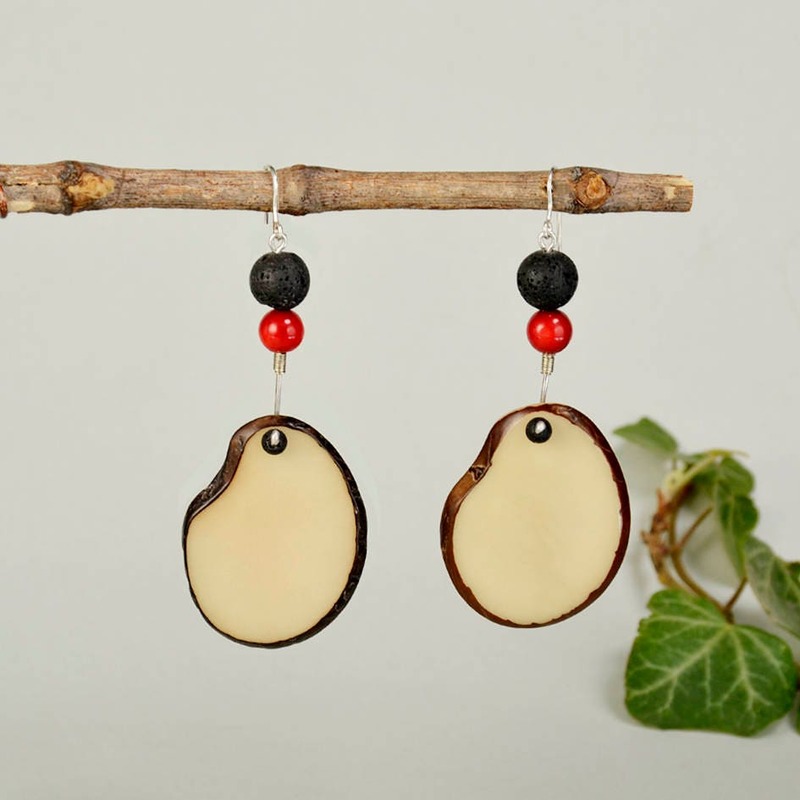 White large dangle oval earrings . 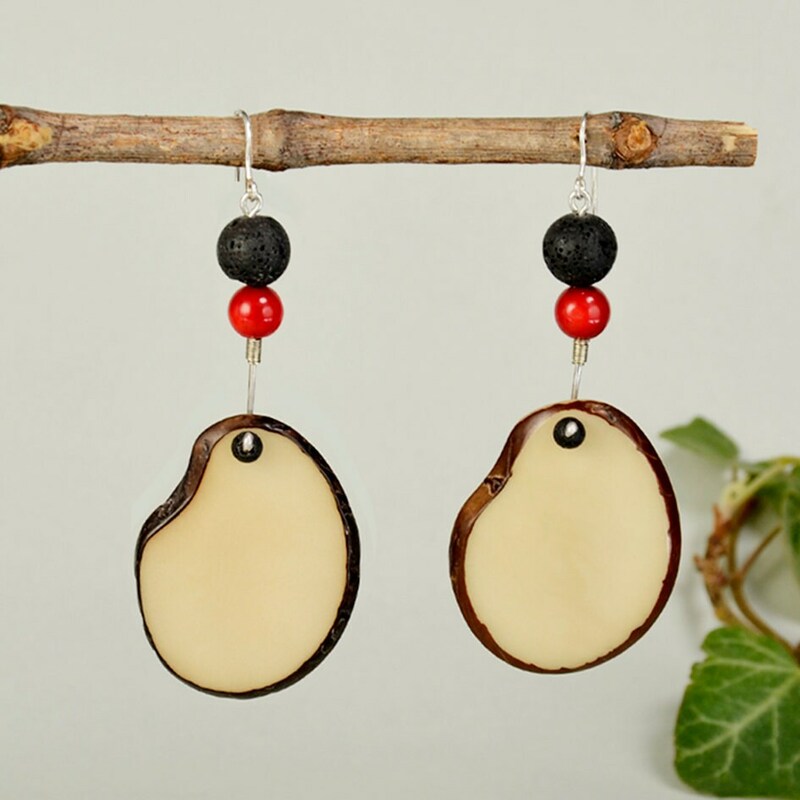 If you are looking for organic bohemian jewelry, these sterling silver teardrop tagua earrings are a great choice. 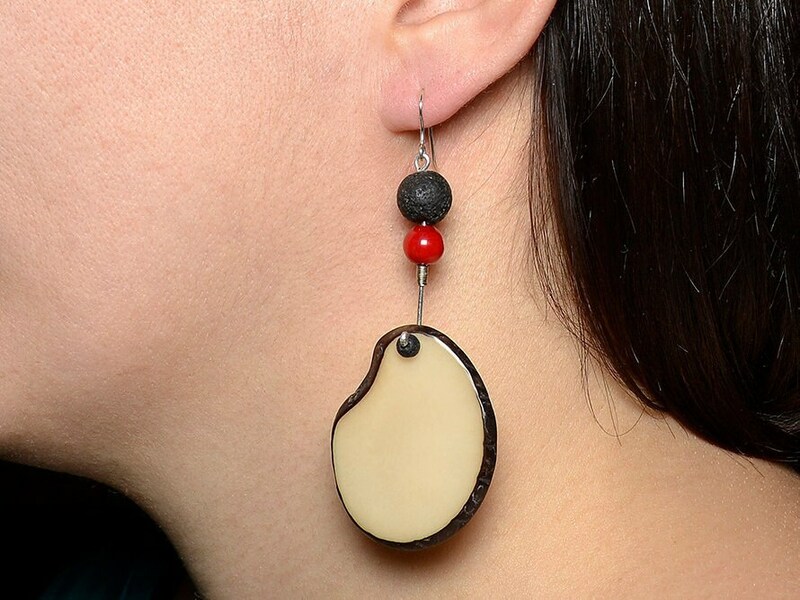 Tagua is also known as vegetable ivory harvested from ivory palms in South America. 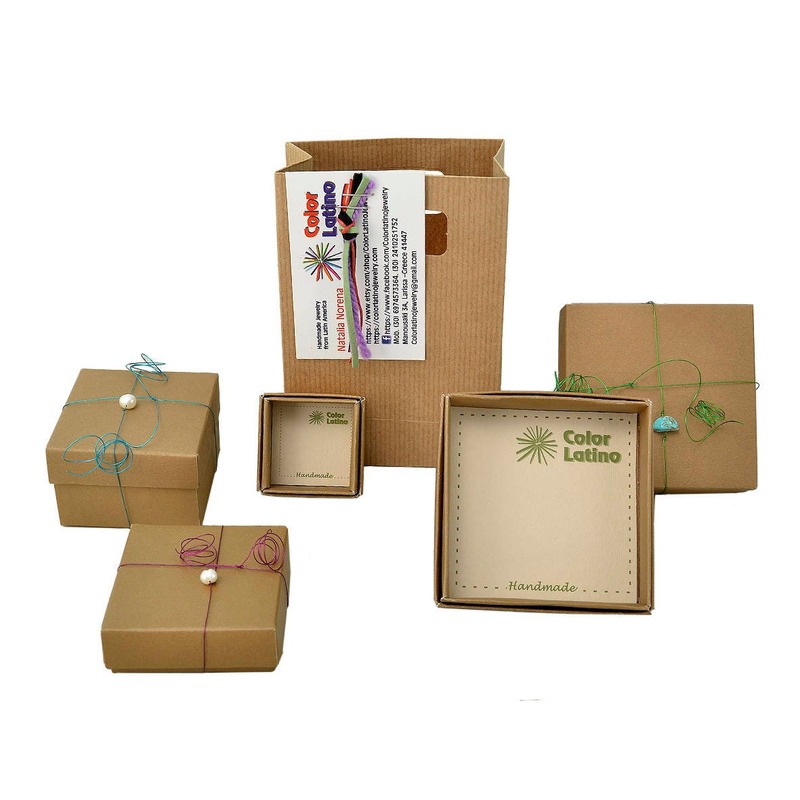 It is viewed as a sustainable alternative to ivory derived from animals. 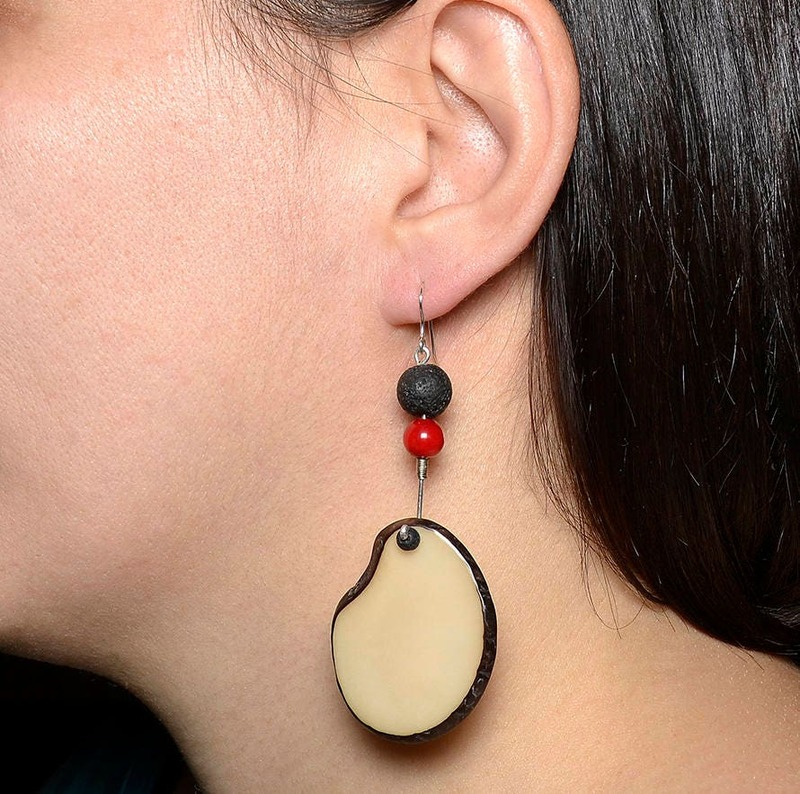 Responsible cultivation and harvesting of tagua may also help with rain forest conservation in South America. 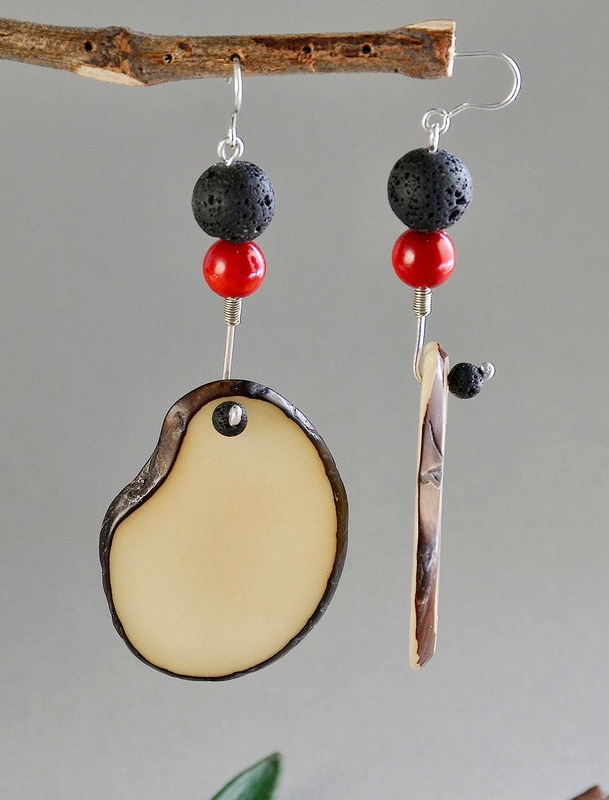 Lava stone literally comes from the core of the earth- fiery brimstone that bubbles to the surface and cools. 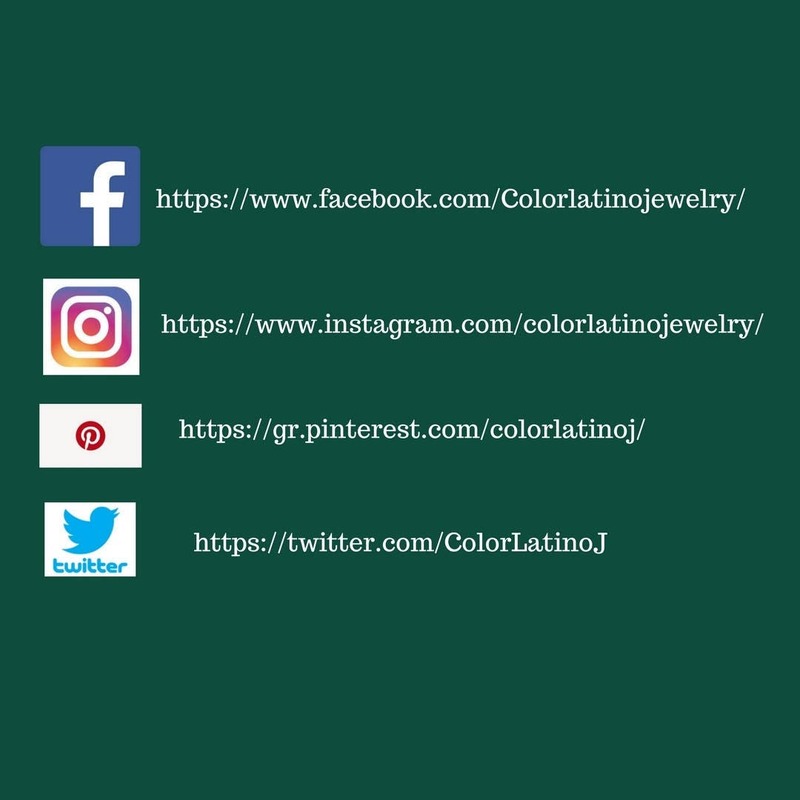 Once the stone is cool, it becomes porous and black, creating the beautiful black color. This is known as basalt, and can mostly be found in the ocean.